Mr. and Mrs. Charles Wrightsman. 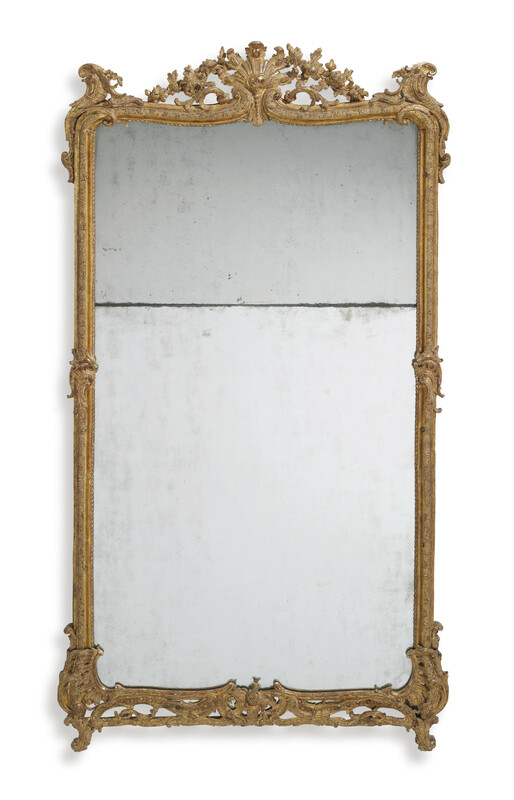 Anonymous sale, Sotheby Park Bernet, New York, 20 October, 1979, lot 32. F.J.B Watson, The Wrightsman Collection, vol. I, New York, 1966, pl. 90.